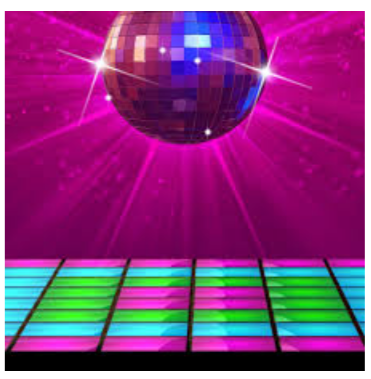 Stacey Middle School is hosting a Back in the Decades Dance. Mrs. Phan and Mrs. Kleen are in charge of the dance along with AVID and NJHS. The dance will be held on April 10th in the gym during 4-6 PM. The hope is that the dance will raise enough money for the NJHS banquet and the medals for 8th-grade graduation. The teachers picked the theme of Back in the Decades while the students pick the name of the dance. Let’s take a look at how NJHS and AVID are setting up the dance. There are going to be two escape rooms, a Rubix cube challenge, and a photo station at the dance. NJHS and AVID are divided into two groups. One group helped with the escape rooms and the other group came up with ideas for the dance. You can dress up as anything from the 70s, 80s, 90s, etc. There’s going to be a raffle for the first one hundred people who bought the tickets. The tickets are only $4 with ASB and $5 without ASB.